This application is a map of the Chicago Metra Transit system. It was inspired by the Subway Map uploaded by thatdude and my recent experience riding the Metra rail. Installation of this application has been tested with the SDK palm-install, fileCoaster and WebOS Quick Install. Find a higher quality map because the map image used is low quality and fuzzy. 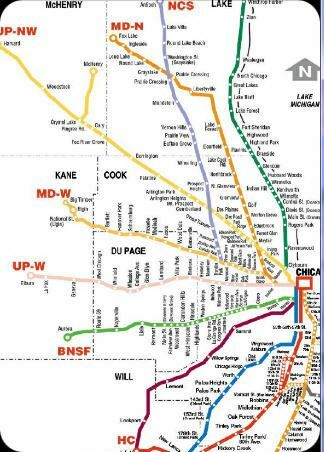 When started, the full map of the Chicago Metra system will be shown. Double-tapping will center and zoom into the area you selected.